Located beautifully between the city of Derby and the picturesque Peak District, Stately Brides offers a sympathetic mix of both timeless traditional elegance and modern statement glamour. Every choice a modern bride could desire. Situated in the beautiful market town of Belper in Derbyshire our store stands proud at the top of our busy towns main shopping street, King Street. 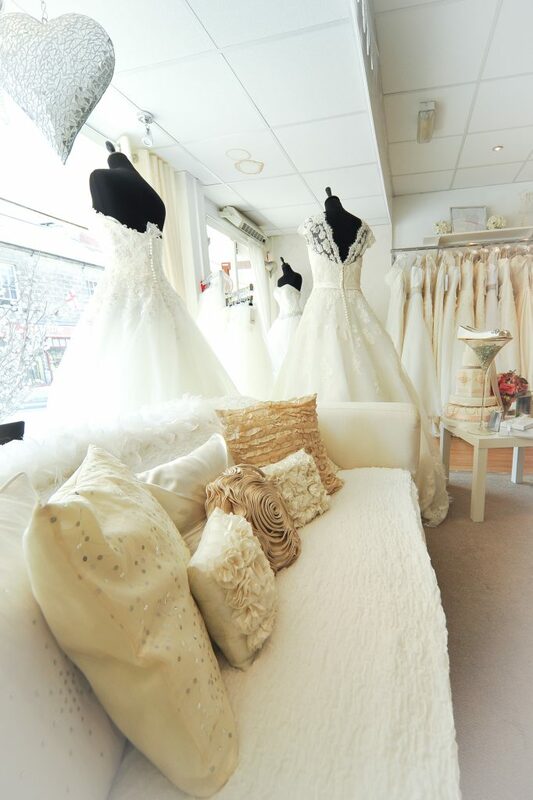 We open specifically for each private appointment made and there is only ever 1 bridal party in the store at any one time, meaning maximum privacy for the bride. Booking in advance is absolutely essential. There is a small seating area for each bride’s family and close friends to relax during the appointment, and each appointment is between 60mins – 90mins. 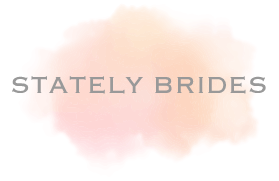 To keep informed about news and events from Stately Brides, complete the form below.